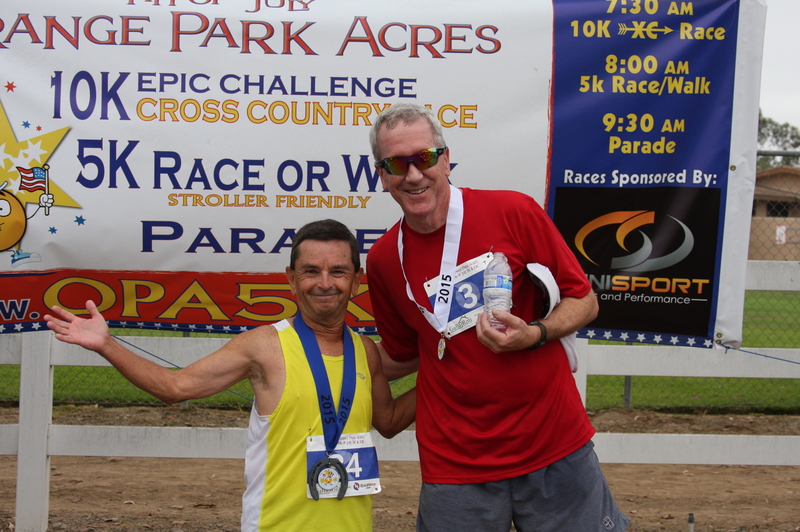 Run the races where horses are spectators, and take home a lucky horseshoe medal if you win your age bracket. 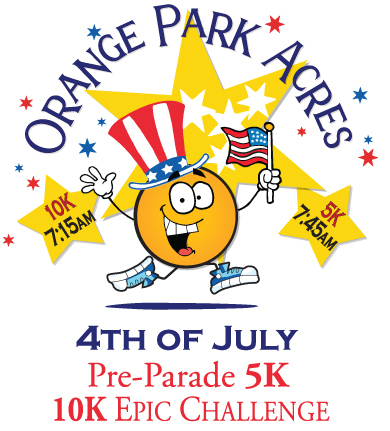 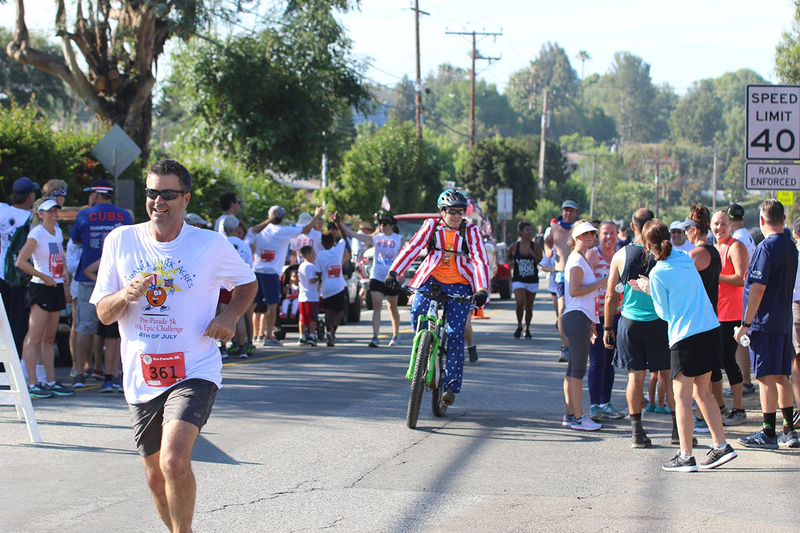 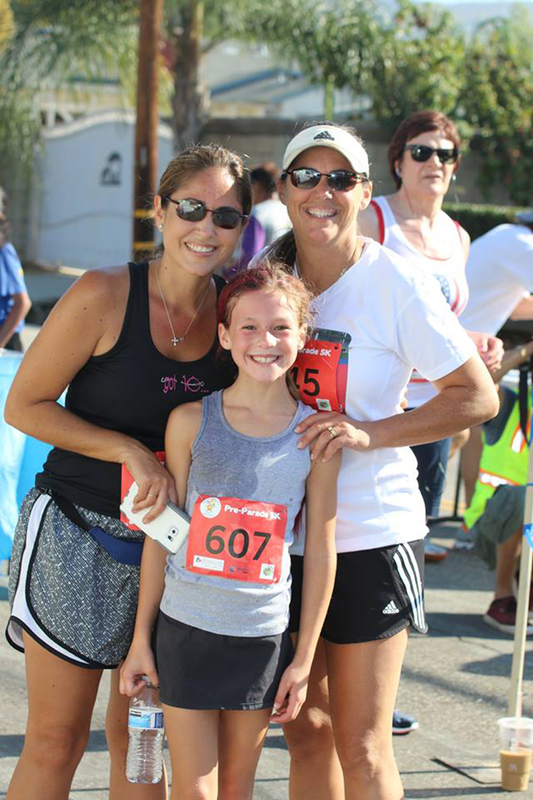 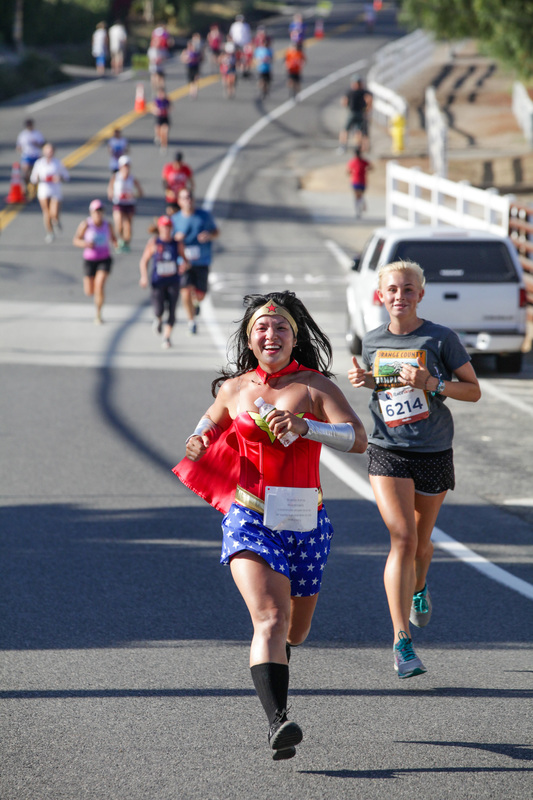 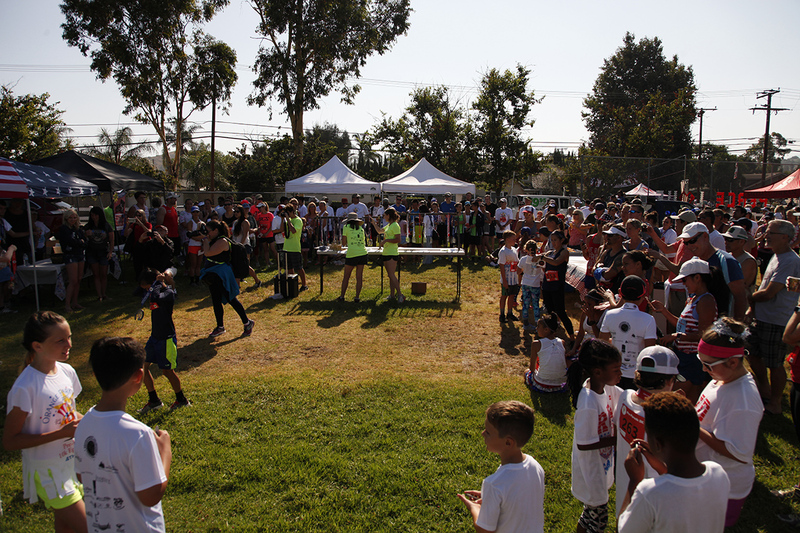 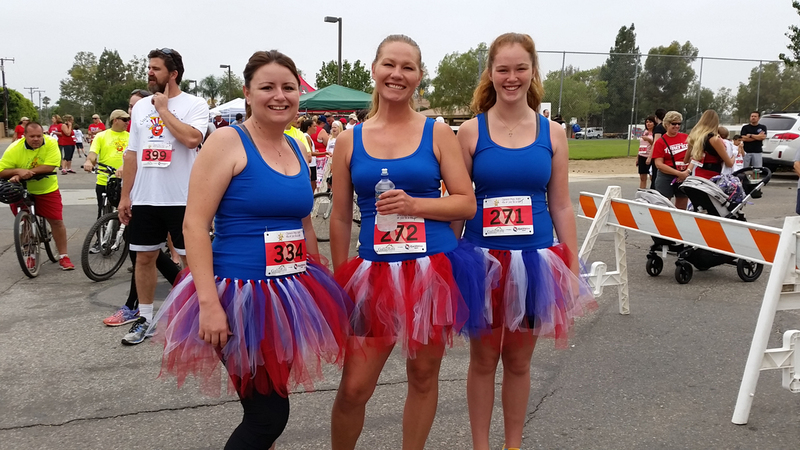 Join this eighth annual Orange Park Acres 4th of JulyPre-Parade 5K and the 10K Epic Challenge CROSS-COUNTRY Race thru the rural and picturesque Orange Park Acres on the edge of Orange, known for its equestrian estates and 4H animal husbandry. 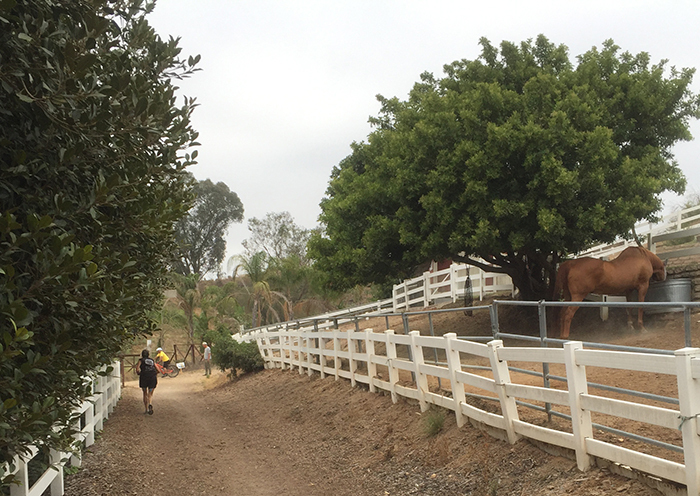 Pass horses grazing and catch a glimpse of unusual farm animals and miniature horses if you keep a sharp eye. 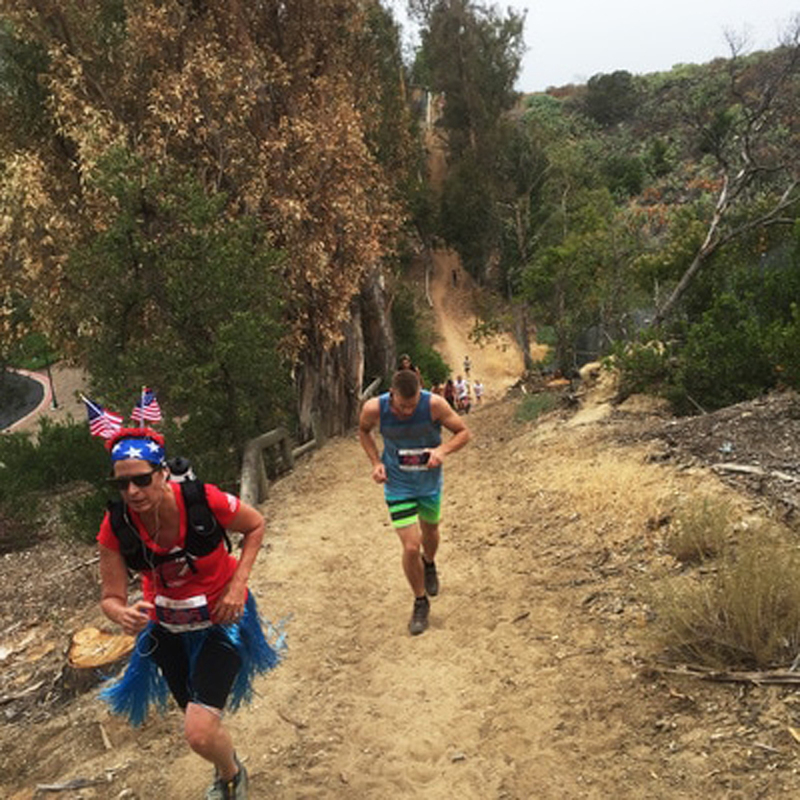 The 10K, for ages 11 and up, hits the trails and is not for the weak of knees or ankles as it traverses multiple trail surfaces, a steep grade change, and probability of a water crossing. 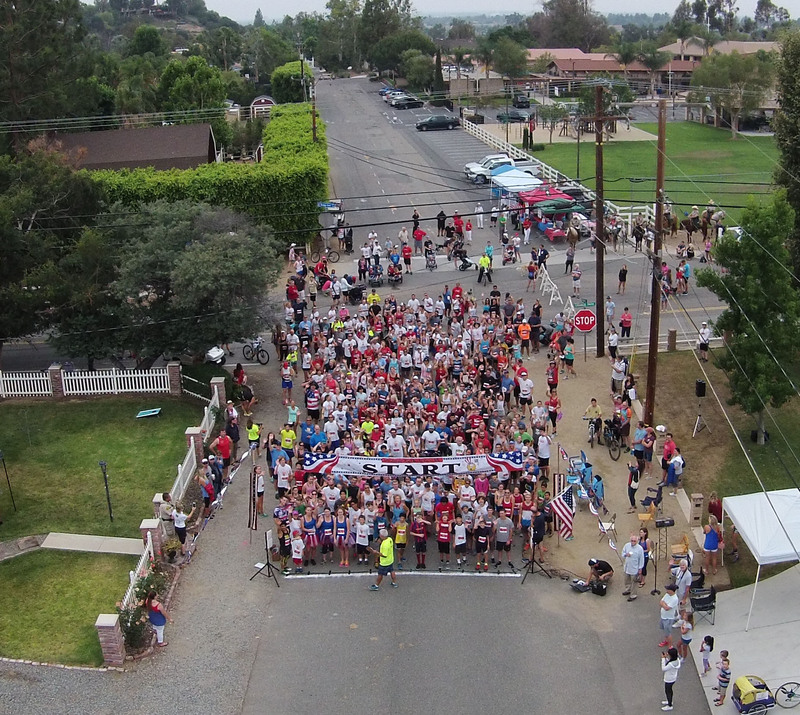 The 5K course meanders through the community on-street following the parade route and attracts both running and walking participants from ages 3 to 83. 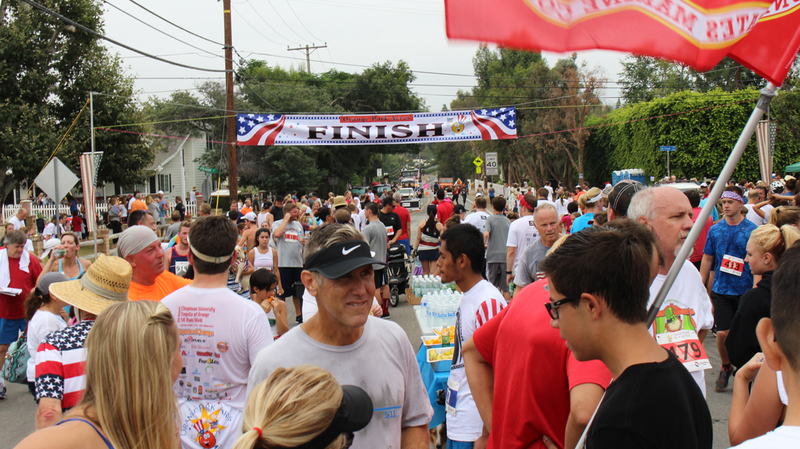 The 5k has 10 age brackets and 8 age brackets for the 10K. 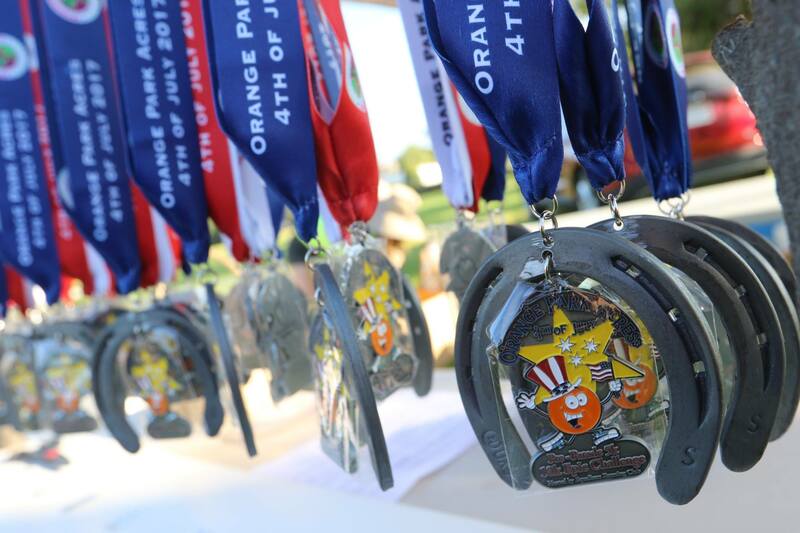 Custom medals for top three race finishers in each age bracket. 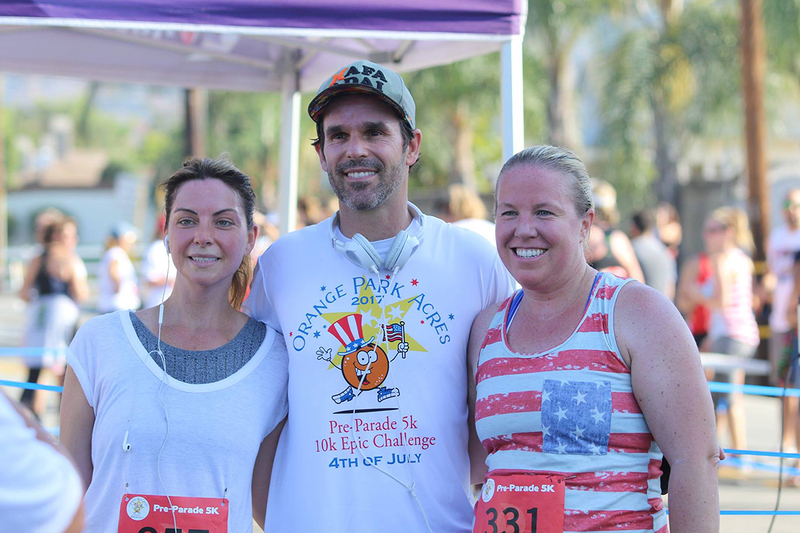 All participants registered by June 10th receive a race T. After that date T-shirts are not guaranteed and are on a first come –first served basis.